You might think contraception is a solution to abortion. It isn't. Here's proof. You might think contraception is a solution to abortion. It isn’t. Here’s proof. Pro-lifers are often told they cannot really be opposed to abortion if they don’t also support publicly-funded contraception. While promoting her latest book, pro-abortion author Jodi Picoult called it “a bit of a hypocrisy” for anyone who opposes abortion also to oppose contraception. 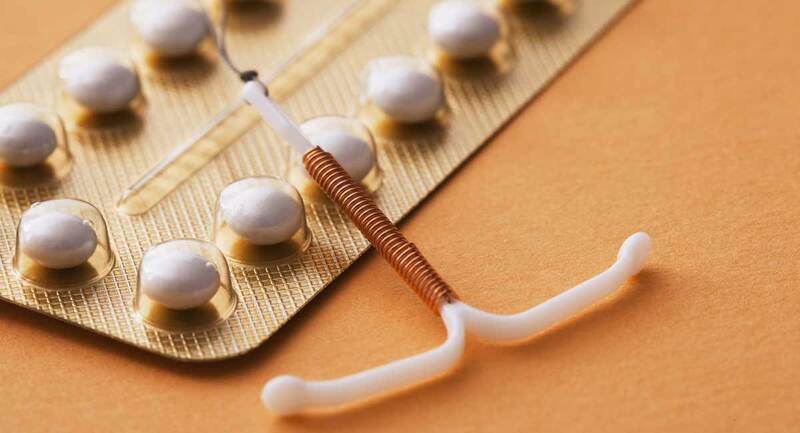 She and others argue that contraceptives prevent unwanted pregnancy, and abortions result from unwanted pregnancies — and therefore, those who oppose abortion must support the expansion of taxpayer-funded contraception as a means of reducing the number of abortions. In reality, studies show that when contraceptives are made widely available, the abortion rate rises in some instances. Abortion activists are quick to point out, as Picoult does, that once contraception reaches saturation in a population, there is a subsequent fall in the abortion rate. Thus, even if contraception appears to correlate with a rising abortion rate, they claim, there will eventually be a fall in the abortion rate. The question that remains is if the falling abortion rate ever reaches the previous, pre-contraception level. Spoiler alert: It doesn’t. We don’t need to rely on speculation. After decades of legal, elective abortion and widely available contraceptives, we have consistent data on the relationship between contraceptive use and abortion. And what the data proves is that more contraception isn’t the solution to abortion. 51.2% of abortion patients were using at least one form of contraception in the month they conceived. 1 in 4 women seeking an elective abortion was using one of the “most effective” forms of contraception at the time they became pregnant. (The methods considered most effective, hormonal contraception or a long-acting reversible contraceptive, can also cause early abortions, which is a fact not taken into account in this research.). If one of the most extensive, taxpayer-funded contraceptive programs in the world results in the violent killing of 20 percent of all preborn children, the assumptions underlying such a contraceptive regime deserve re-examination. More than half (54% and 51%, respectively) of abortion patients were using some method of contraception in the month they became pregnant. Only between 8 and 10% of abortion patients had never used contraception. The Guttmacher Institute saw similar levels of contraceptive use among abortion patients in 1994-1995. Guttmacher researchers examining the relationship between contraception and abortion admit that “a residual demand for abortion always exists.” Despite the continual calls for more taxpayer-funded contraceptive programs, it is clear that contraceptives are readily available, and even with the “most effective” forms of contraceptives (which entail a wide range of serious health risks for women) that “residual demand” will constitute a significant portion of preborn babies. Increased sexual activity, with or without the use of contraceptives, increases unintended pregnancy. Planned Parenthood, America’s largest abortion business and recipient of more than half a billion taxpayer dollars annually for services including contraception, promotes sexual activity at early ages. People are reluctant to identify abortion as a means of birth control, but the supposed experts on these issues — research organizations that support an agenda of widely available, publicly funded contraceptives and legal abortion — do not view contraception and abortion as separate issues; instead, to them, abortion is needed not if contraceptives fail, but when.